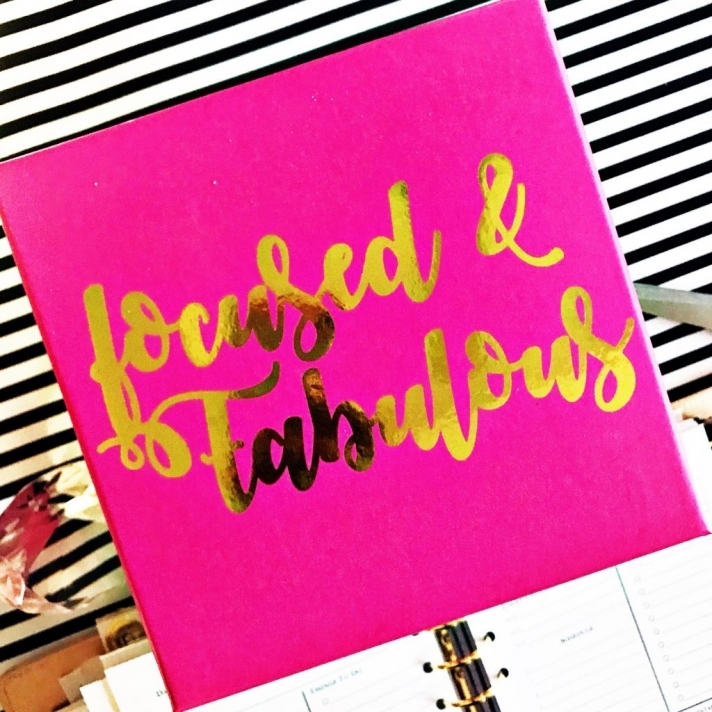 I’m so excited to bring my Focus Planners back. I created the digital planner in 2017 out of a need to be able to print on demand my own inserts and plan my day the way that I want. And, of course, I wasn’t going to just create and print one just for myself. I designed this planner with you in mind as well. 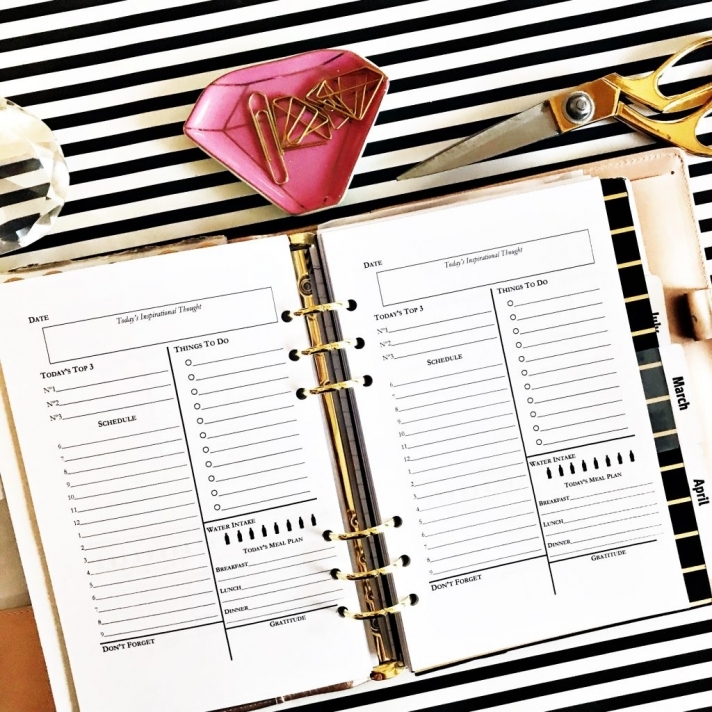 This printable planner has been designed to look elegant and chic just for you! There is space for hole punching so that you can add it to your A5 planner cover of choice. 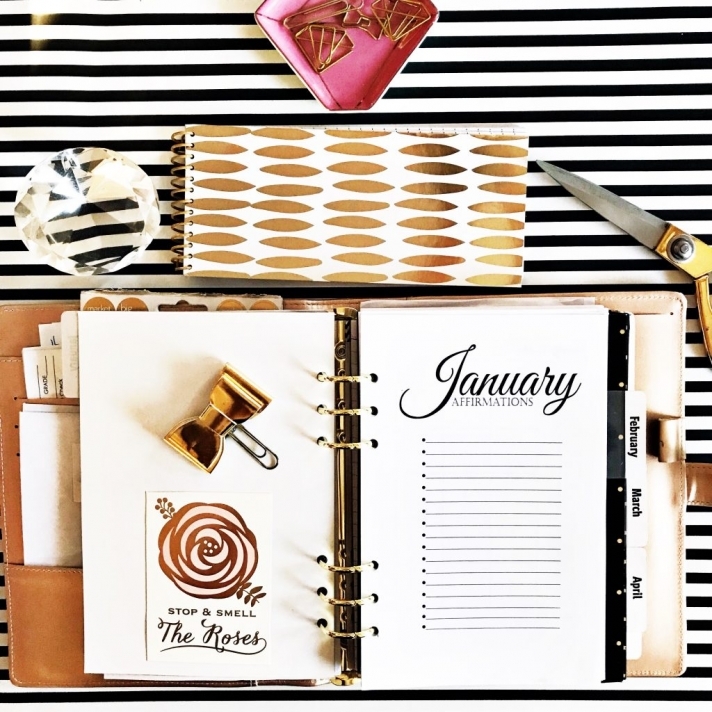 This year, my word(s) are FOCUSED & INTENTIONAL and this planner will help me stay on track. The planners are now available for purchase and download over at my shop, RIGHT HERE! When you purchase your inserts and snap photos of your planning days, tag me @tishbullard and use the hashtag #IntentionallyFocused so other Planning Girlfriends can be inspired.